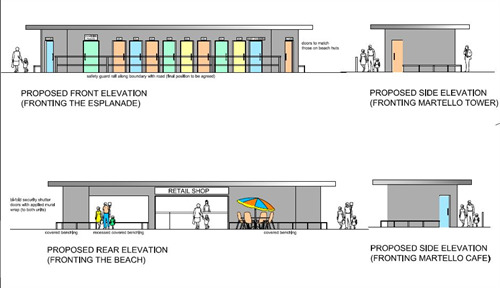 In March 2017, after a period of public consultation, Seaford Town Council agreed to plans to improve the much-loved seafront at Seaford; the Seafront Development Plan has been adopted! This followed the representations made to Seaford Town Council from the Seaford Community Partnership, made up of local residents. 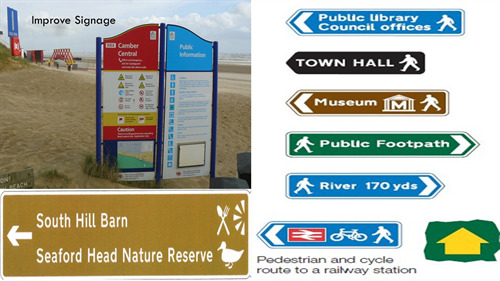 The Community Partnership had carried out its own consultation with visitors to the seafront in 2010. From this some new projects were implemented such as the Sunken Gardens. Equally many of the favoured ideas such as turning the terminal groin into a pier had 64% support. Equally the introduction of beach huts and landscaping at Bönningstedt had 62% support. Better toilet provision had a massive 96% support. 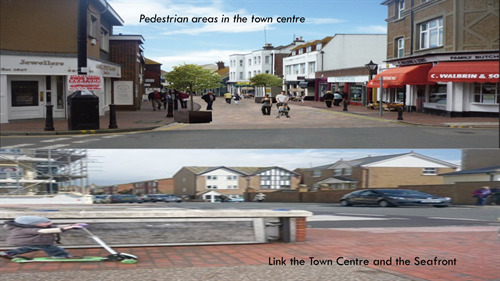 From this initial consultation Seaford Town Council undertook its own public consultation in 2017. 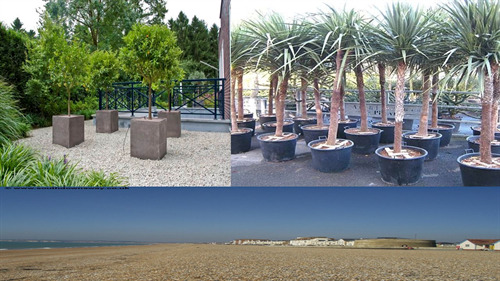 The results of this were equally compelling to improve the seafront for all to enjoy. 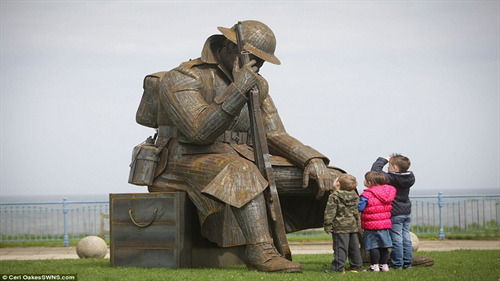 After significant publicity, local press, social media, newsletters and radio over 1,000 people attended to two-day exhibition with almost 500 completing the survey. 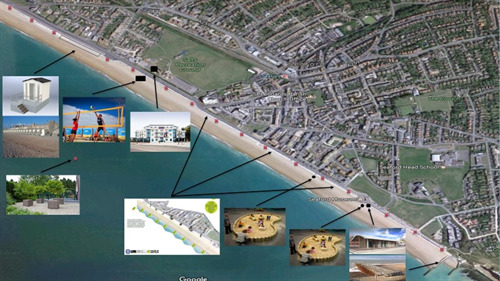 A massive 88% of residents supported the seafront development plan. Equally 94% supported the building of new toilets at the Martello Tower area. Similar to the Community Partnership survey, 84% supported the construction of more beach huts, with 72% supporting a new café at Bönningstedt Promenade. 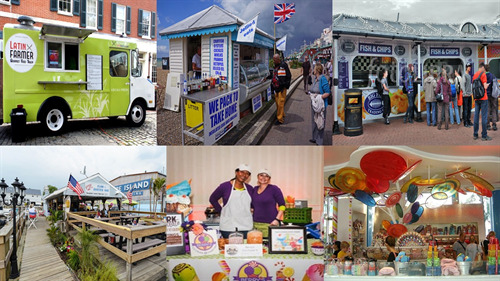 As a result of the public consultations and further feedback from residents, Councillors and local businesses, the Seafront Development Plan was adopted by the Town Council in March 2017. At the Martello section of the promenade, plans include new public toilets, an additional kiosk, an entertainments area at the Martello Tower and the sculputural seating area “The Shoal”, made by local artists Gabby Tofts and Christian Funnell. The proposed design for the new Martello toilets is pictured below. The Bönningstedt Promenade will undergo the biggest transformation over three years, including up to 60 new beach huts, a café and toilets, as well as 20 Executive Chalets. Local sea defences will be constructed to protect this area, and electricity and water supplies will eventually be introduced. 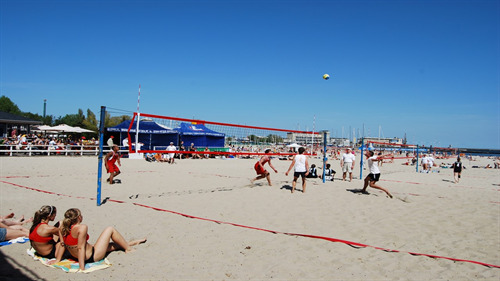 Beach volley ball and beach football sand areas will be introduced opposite The Salts, as well as three outdoor showers along the beach for bathers. 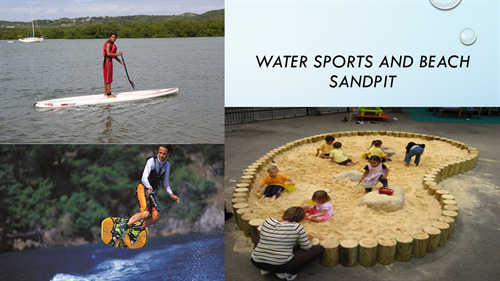 Children’s sandpits will be available at the three concession points along the promenade. There will also be some environmental improvements including resilient plants and trees in containers, improved but reduced signage and direct links to the town centre to attract tourists to the local shops to sustain the local economy. The final design was assimilated after considering previous public consultation including the 2010 Community Partnership Consultation and the recent consultation events held on the 3rd and 4th March when over 1000 people attended to give their views. 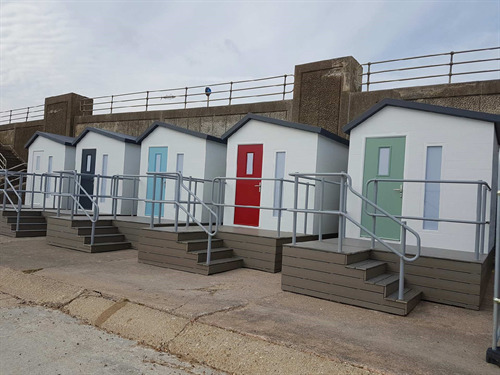 The £2.2 million required for the project will largely come from the sale of beach huts, however some beach huts will be retained for the public to hire as well. To reflect residents' wishes the Town Council also resolved to have a policy statement that it would not support the introduction of charging for parking on the seafront in Seaford. Provision is being made however to provide an occasional overflow car park on the Martello field to be run by local charities with an optional donation to park there going to the local charity. 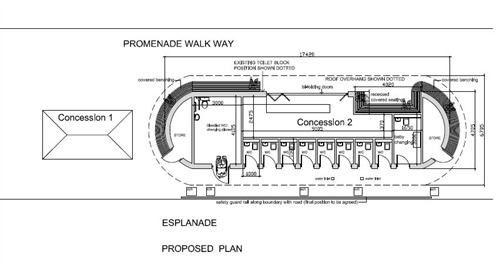 Below are a few images as a guide to some of the proposals. Please note that these are for illustration purposes only.